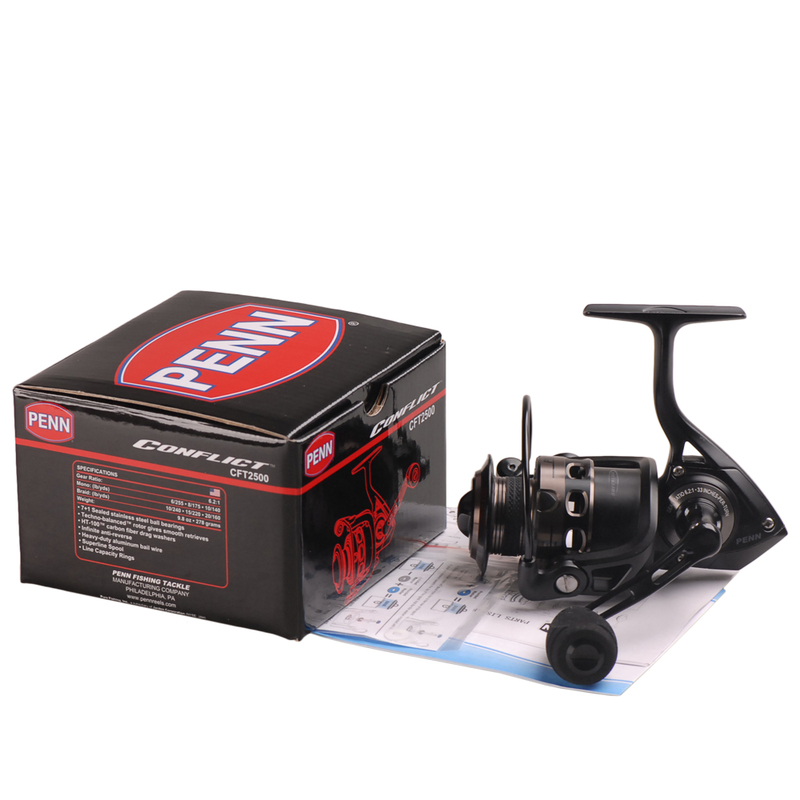 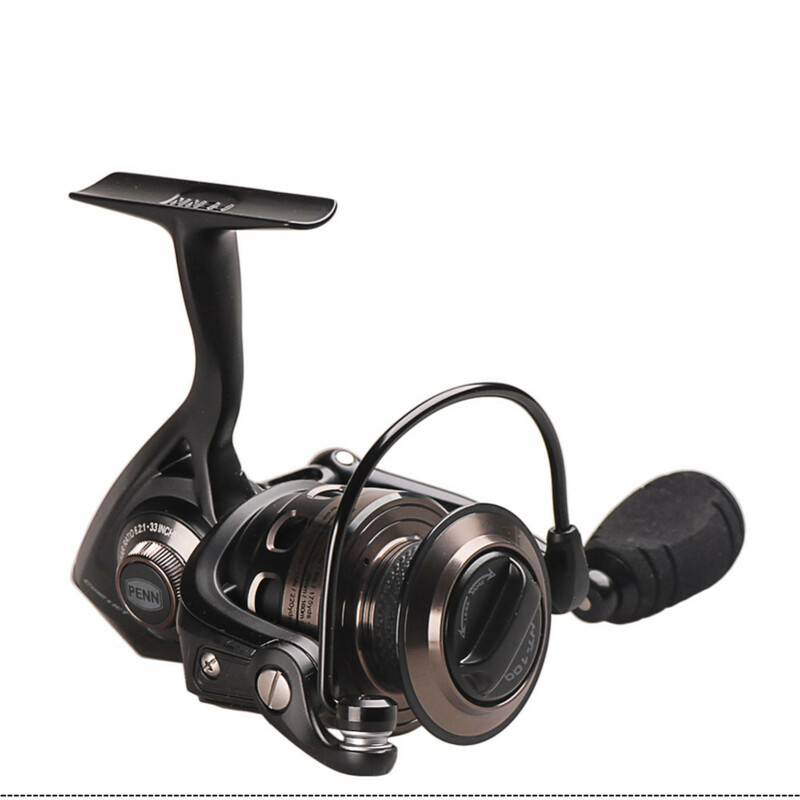 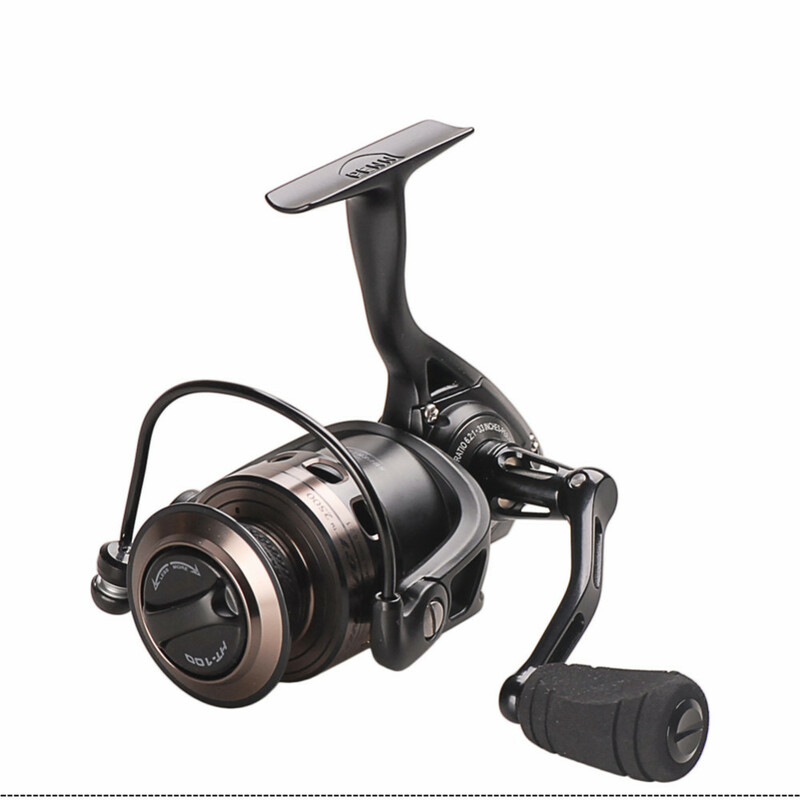 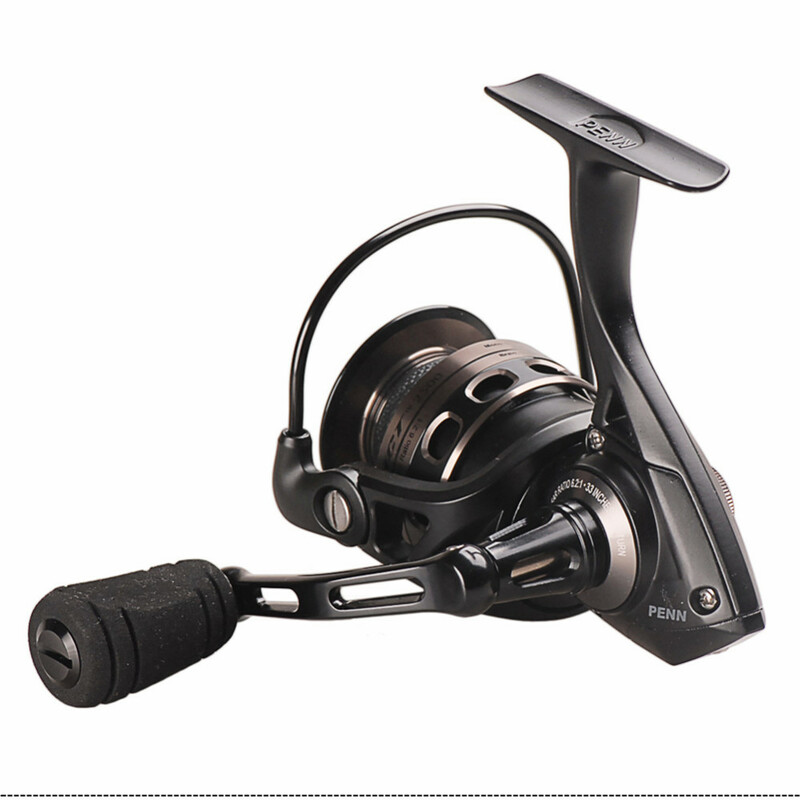 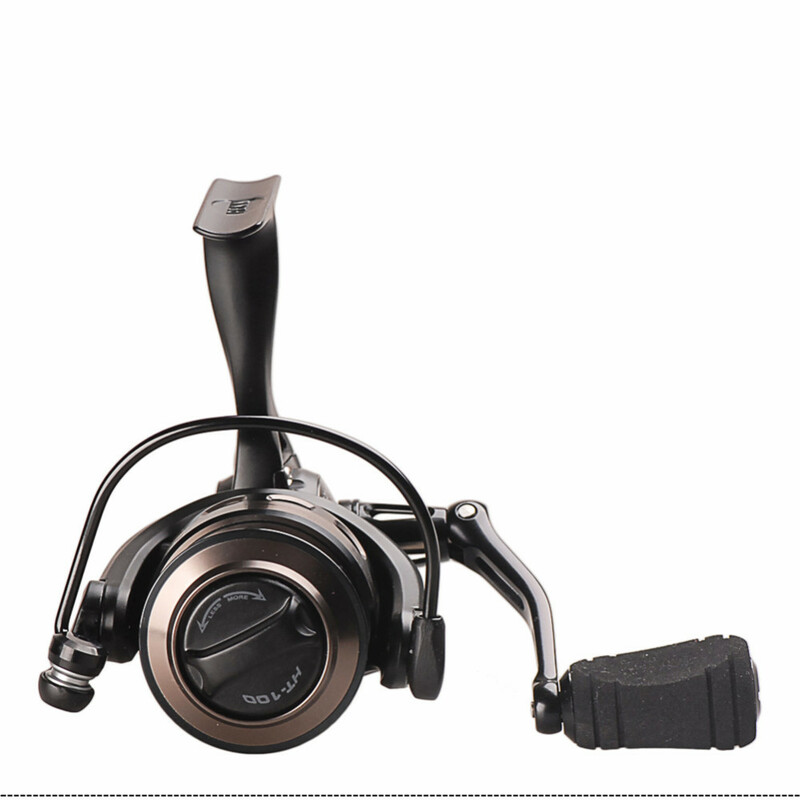 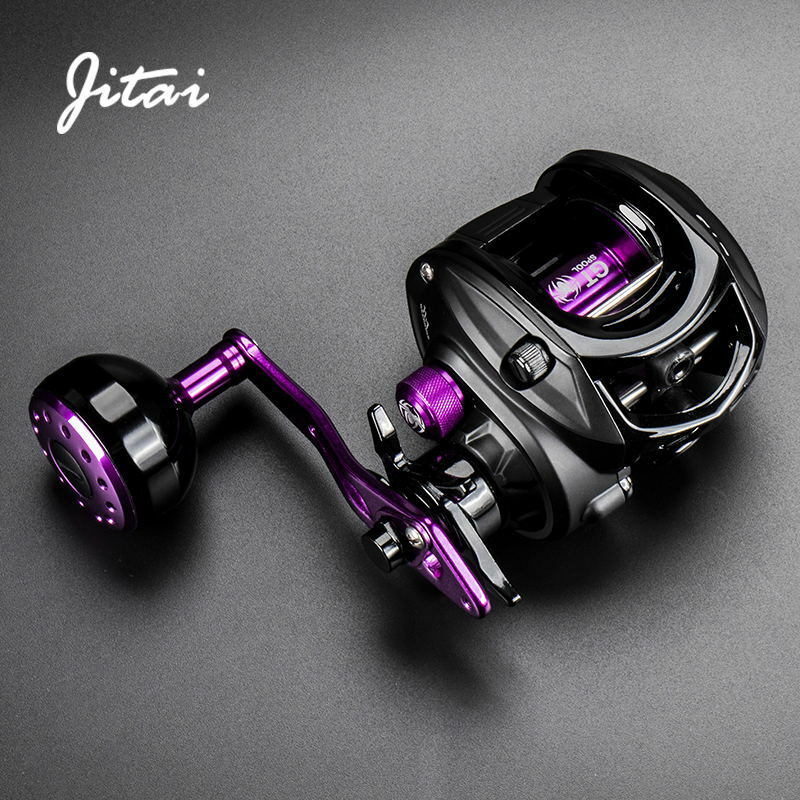 The PENN Conflict features stealthy cosmetics, a lightweight design, and silky smooth HT-100 drag, these are just a few of the many reasons why so many anglers fish this reel. 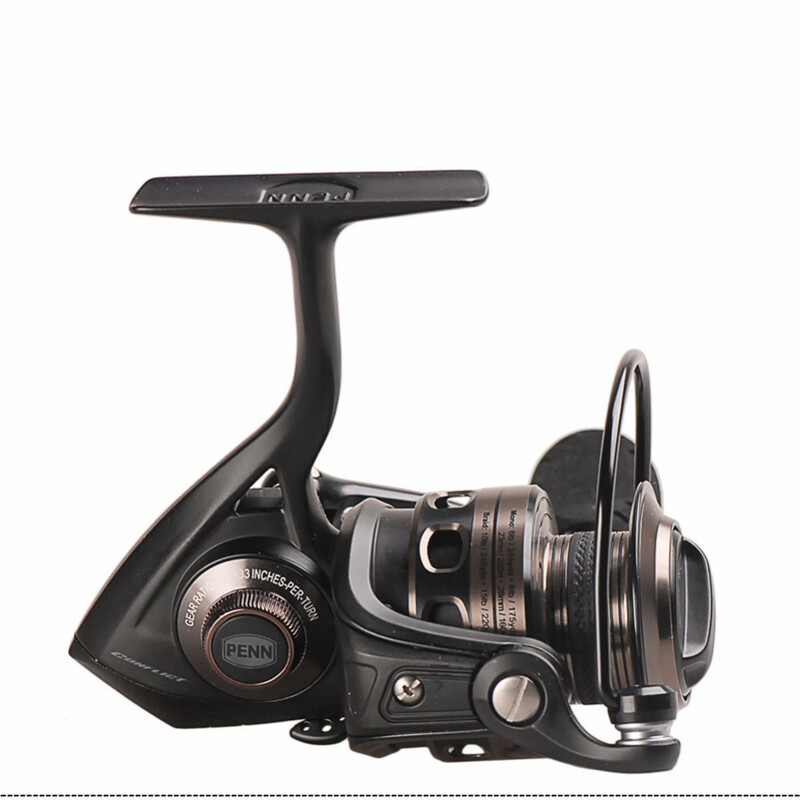 The metal body and side plate allow it to maintain precision gear alignment under severe punishment. 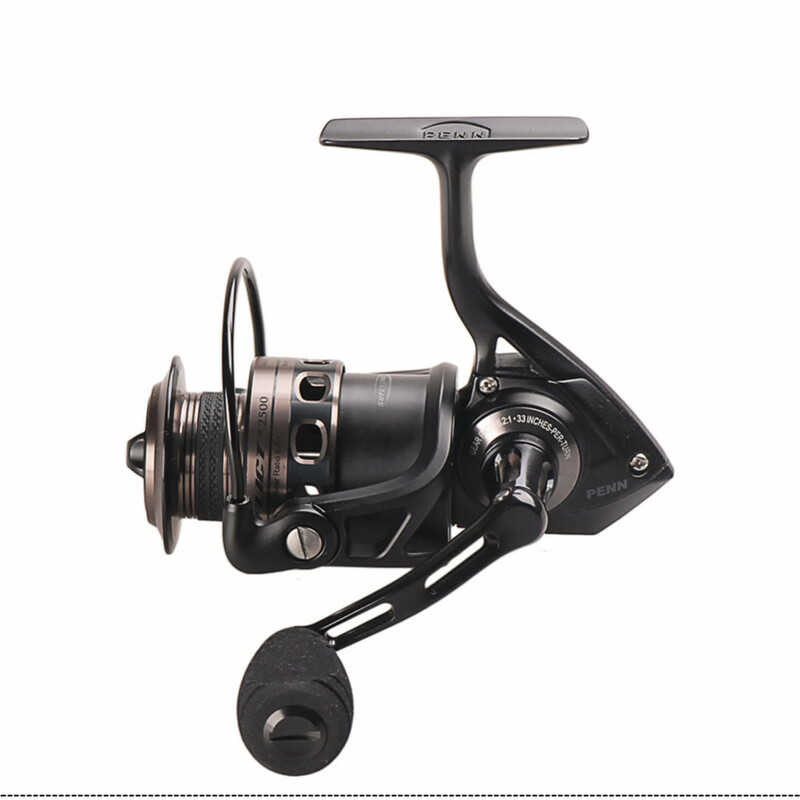 The Techno-Balanced™ rotor ensures a smooth retrieve with complete balance. 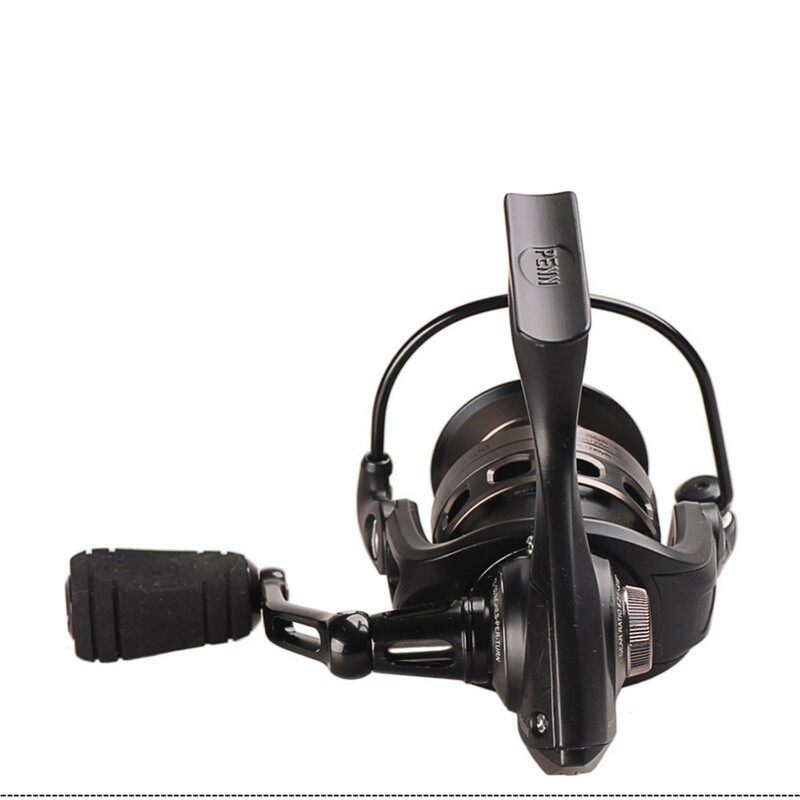 With the Superline Spool™ no backing is needed because of the rubber gasket that keeps superlines from slipping. 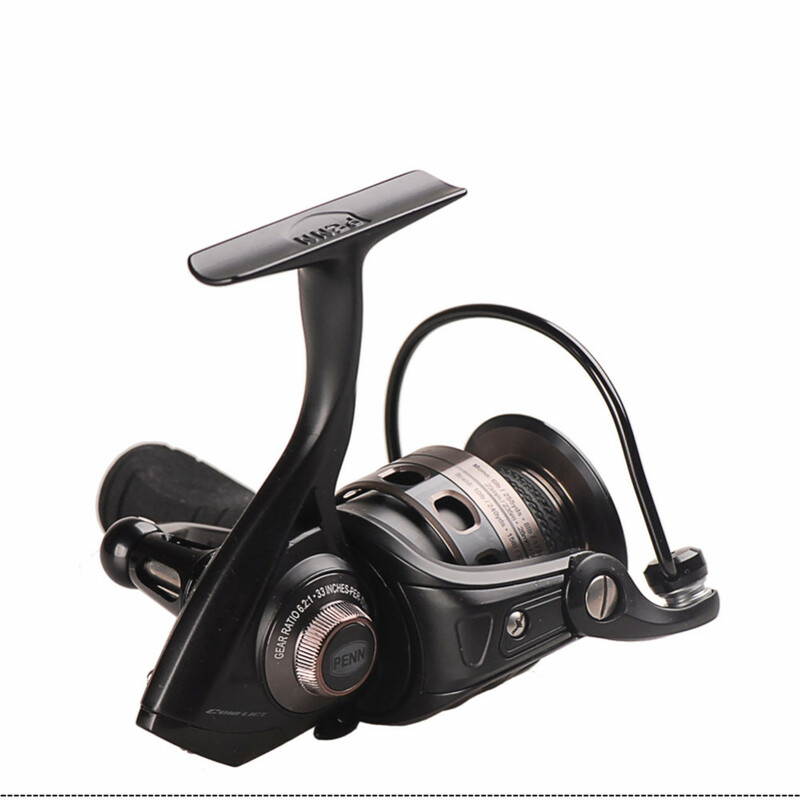 From striper to sailfish, the Conflict was designed to perform and engineered to last.